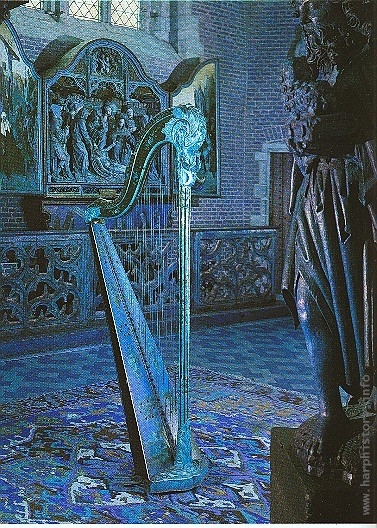 Ank van Campen [1932 - 2010] studied harp with Phia Berghout at the Amsterdamsch Conservatorium [Amsterdam Academy of Music] and finished her studies in 1958 obtaining the Soloist Certificate. 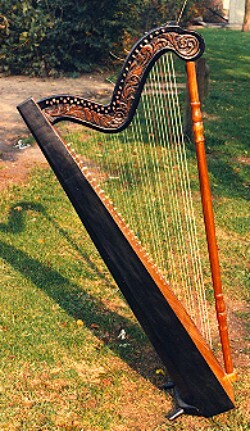 She played as a harpist in several symphony orchestras in the Netherlands. 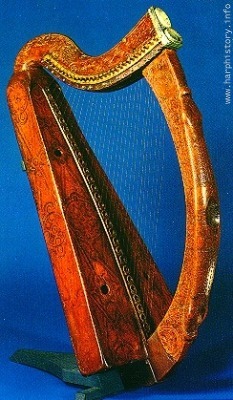 As a teacher she began in 1958 with one pupil on the concert harp and one on the Celtic harp. 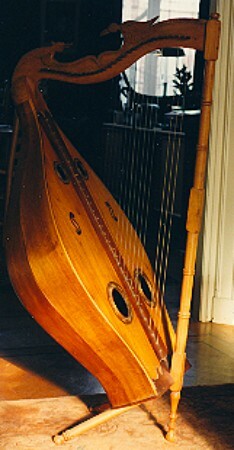 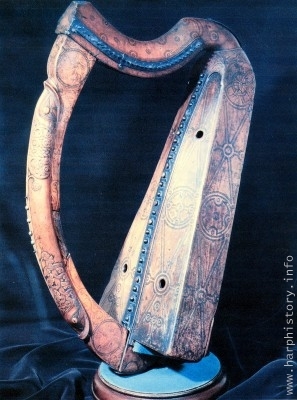 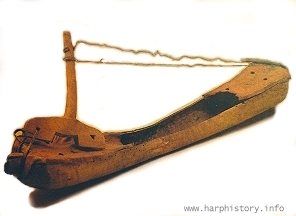 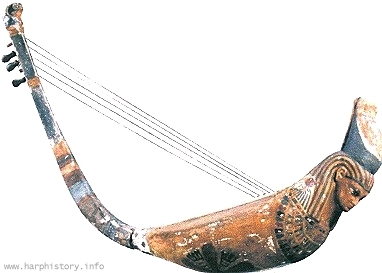 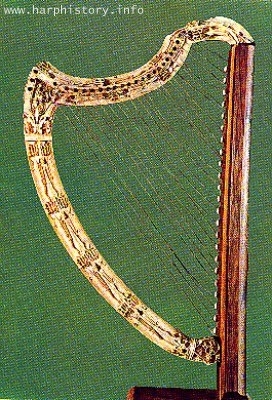 At the time the Celtic harp was nearly unknown in the Netherlands. 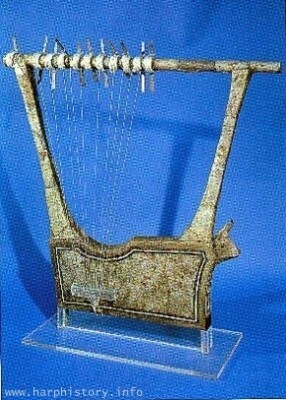 There were no instruments and no music. 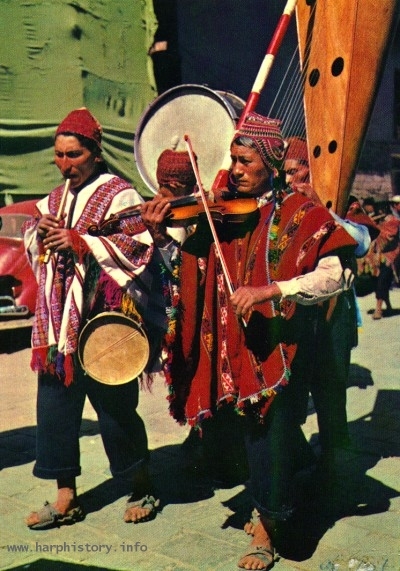 With two other teachers she started to write music for their pupils. 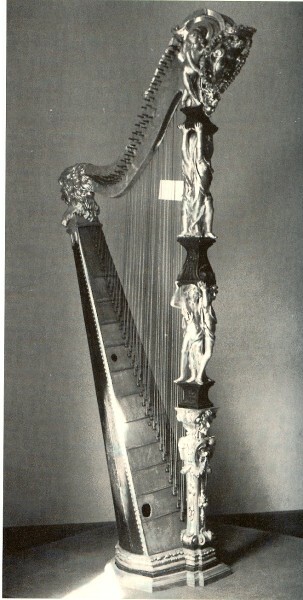 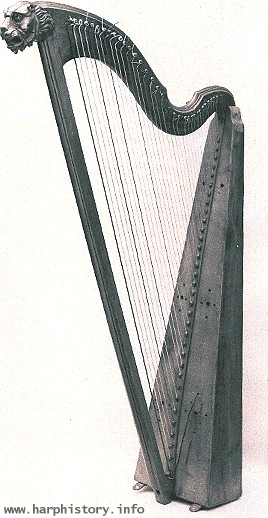 In 1972 she organised the first Harpweekend for the Celtic harp with the purpose to meet teachers and talk about the possibilities of the instrument. It was very fortunate that friends from Scotland and Ireland attended the weekend and helped with a lot of music and ‘know-how’. 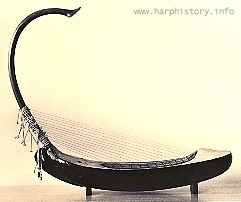 It was quite a success and twenty more harpweekends followed during the years. 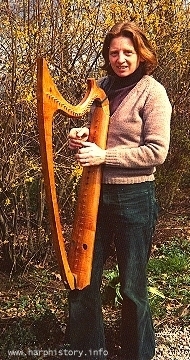 From 1978 every time our friend from Scotland Anne Macdearmid came over. 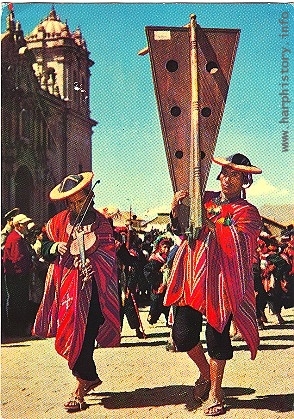 In the meantime we had to make our own music books as well. 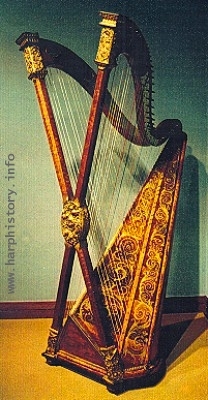 The result was a series of books for Celtic harp solo and with other instruments. 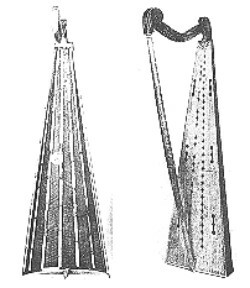 [see below]. 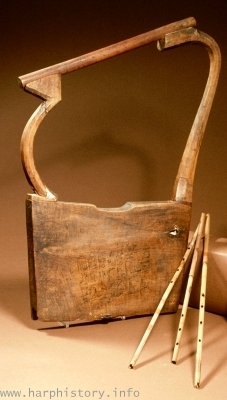 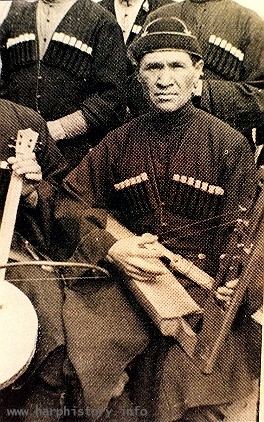 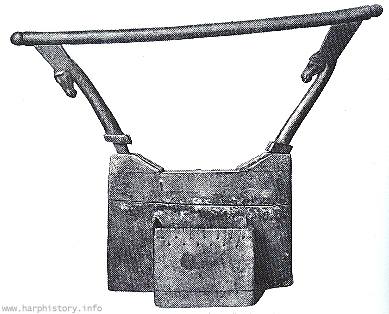 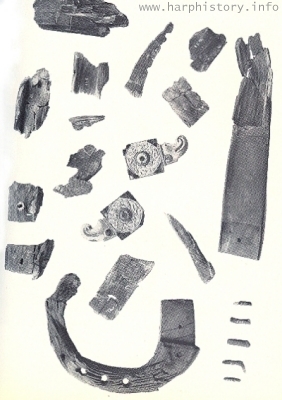 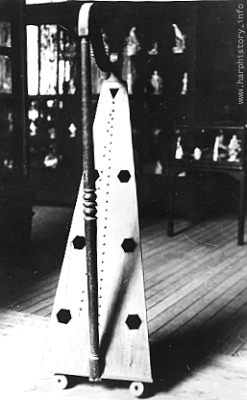 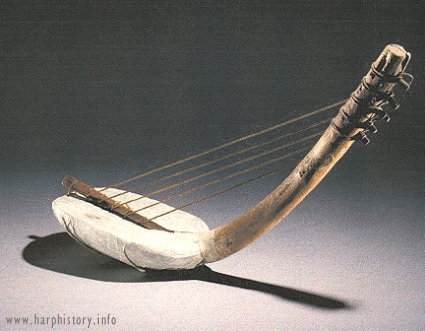 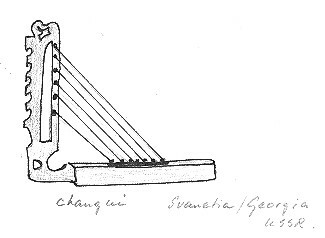 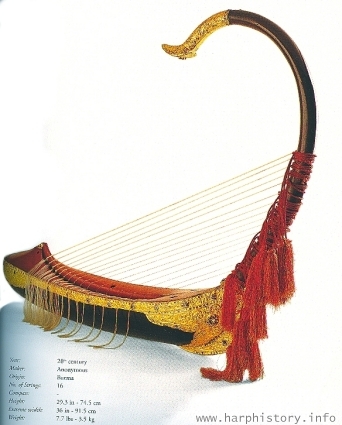 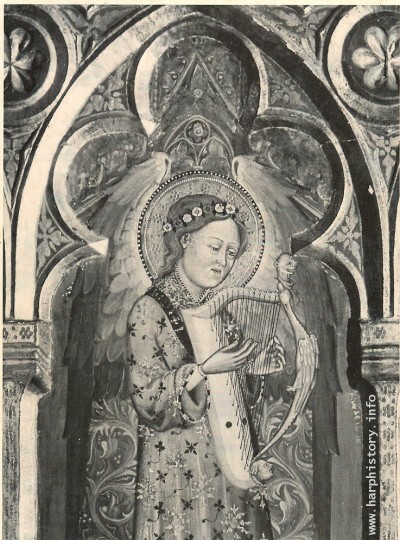 The history of the instrument, often related in textbooks e.g., prompted Ank to start a collection of pictures and their stories of which this site is the ultimate result. 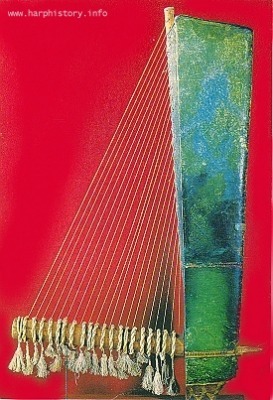 After 50 years of ‘gold-digging’ the results are presented together for the first time on this site. 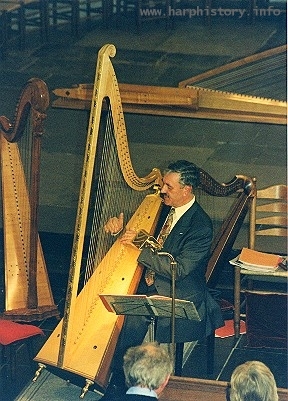 Ank van Campen died on the 21st of august 2010. 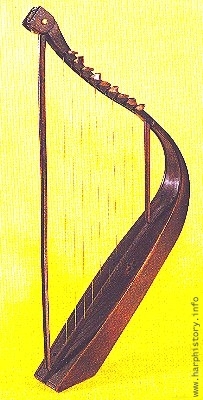 1988 Harpconcerto G.F. Handel, arr.Celtic harp, Score and parts for schoolorchestra.